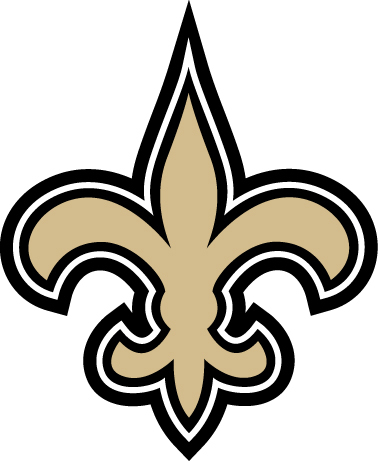 Donate blood today at any Ochsner Blood Bank location or mobile blood drive for a chance to win two Plaza level tickets to cheer on the New Orleans Saints in the Mercedes-Benz Superdome. Plus, you'll get a Saints t-shirt for donating! The National Football League, its member professional football clubs, NFL Ventures, Inc., NFL Ventures, L.P., NFL Properties LLC, NFL Enterprises LLC and each of their respective subsidiaries, affiliates, shareholders, officers, directors, agents, representatives and employees (collectively, the “NFL Entities”) will have no liability or responsibility for any claim arising in connection with participation in this sweepstakes or the prize awarded. The NFL Entities have not offered or sponsored this sweepstakes in any way.